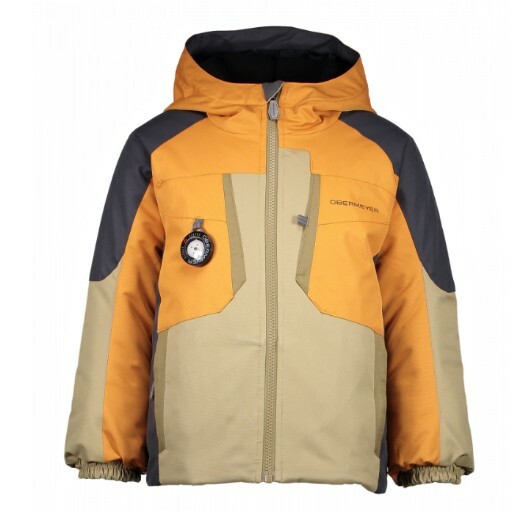 For example, the Horizon Jacket includes special features like an integrated hood with inner stretch gasket and ear warmers, reflective trims, integrated clips to retain mittens and gloves, adjustable powder skirt, and a working compass! Click here to buy the Horizon Jacket! 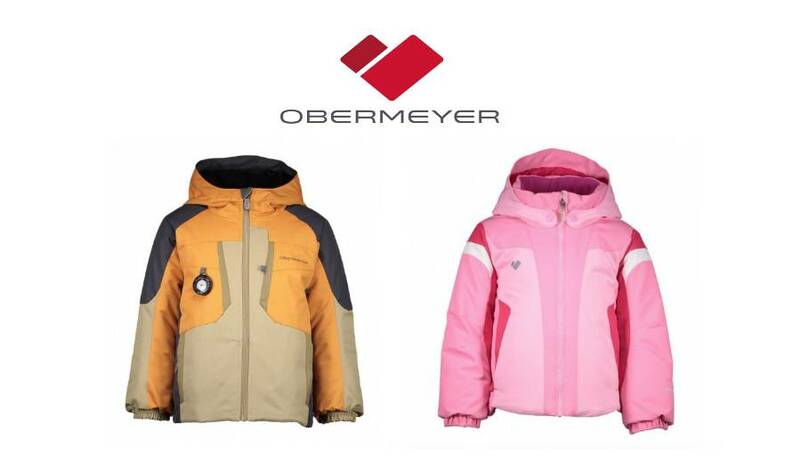 The Obermeyer Twist Jacket is a classic little girls jacket in a stylish design and shape. The innovative 'I-Grow'™ Extended Wear System has built-in technology to increase sleeve length by 1 ½ inches. The waterproof/breathable technology of HydroBlock® Sport 10,000mm lamination and our premium hydrophobic 220 gram insulation. 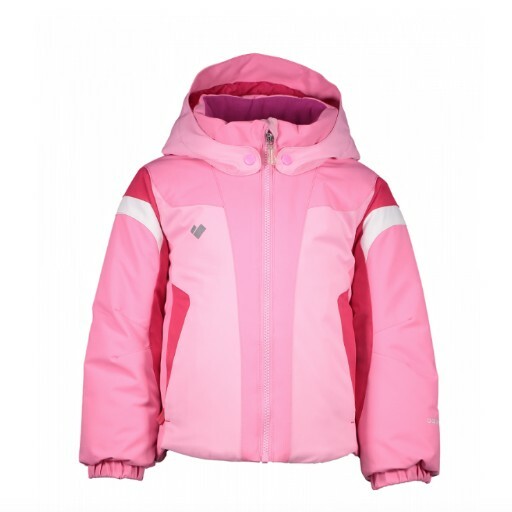 This cute jacket also features reflective trims and logos and like the horizon has integrated clips to retain mittens and gloves, integrated adjustable powder skirt, and a working compass. Click here to buy the Twist Jacket! Stop by our store or shop online to see our full selection of jackets, gloves, and hats by this BellaBoo Favorite brand!